Many supervised deep learning architectures have evolved over the last few years, achieving top scores on many tasks. 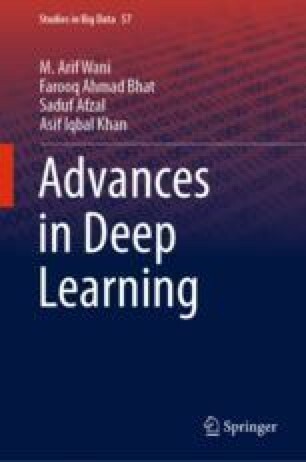 Deep learning architectures can achieve high accuracy; sometimes, it can exceed human-level performance. Supervised training of convolutional neural networks, which contain many layers, is done by using a large set of labeled data. Some of the supervised CNN architectures proposed by researchers include LeNet-5, AlexNet, ZFNet, VGGNet, GoogleNet, ResNet, DenseNet, and CapsNet. These architectures are briefly discussed in this chapter.